Taking a step away from the pure-horror genre that the series is known for, this fifth installment of Child's Play takes on a comedic turn and makes light of the plot while continuing the original story line. 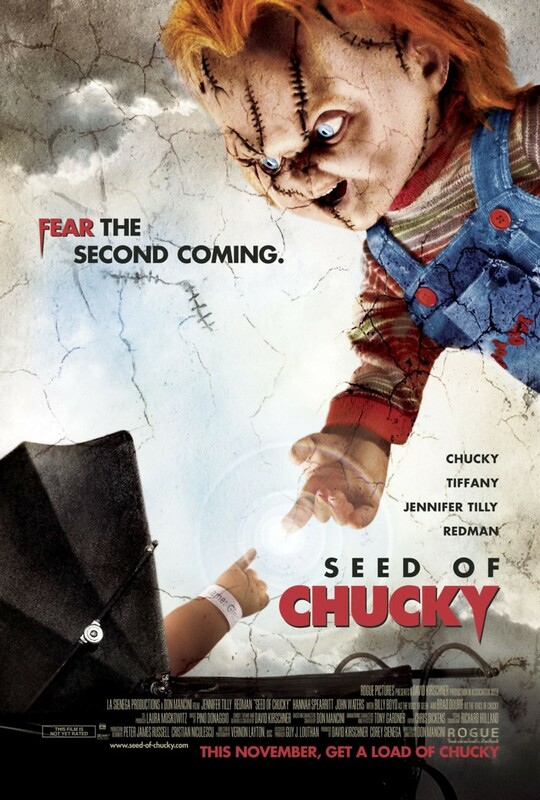 Glen, Chucky and Tiffany's peace-loving spawn, embarks on a quest to learn more about his murderous parents. After resurrecting the couple, Glen finds that his father will stop at nothing to ensure that he follows an evil path and not the pure path he is drawn to.